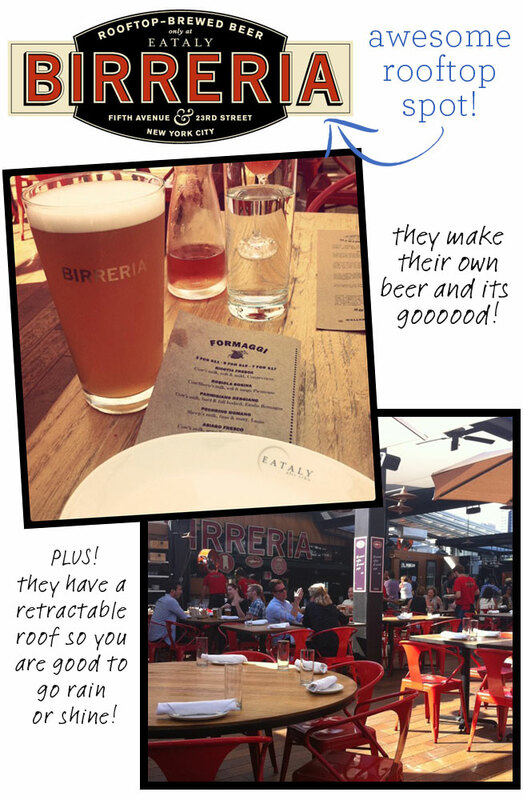 Heres what i have to say…i love rooftops, i love beer gardens, i love cheese platters so therefore i love this place! rooftops in nyc rule. there should be way more of them…always makes me feel like im getting a little break from the intensity of the city below without having to sacrifice good food/drink.